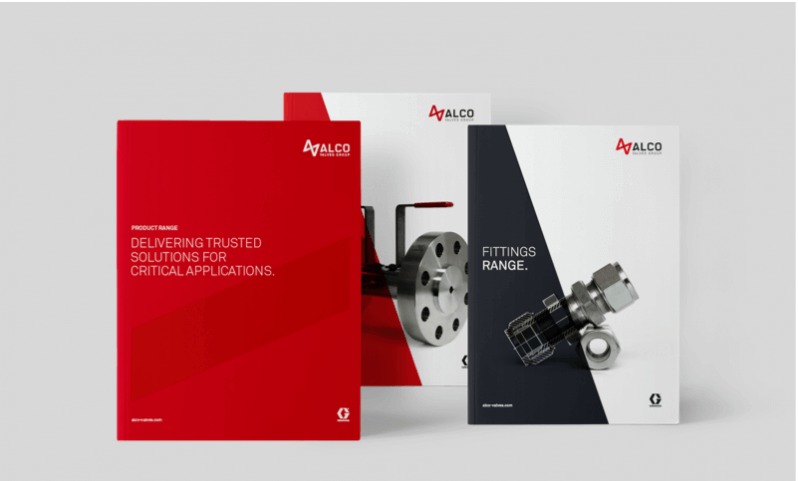 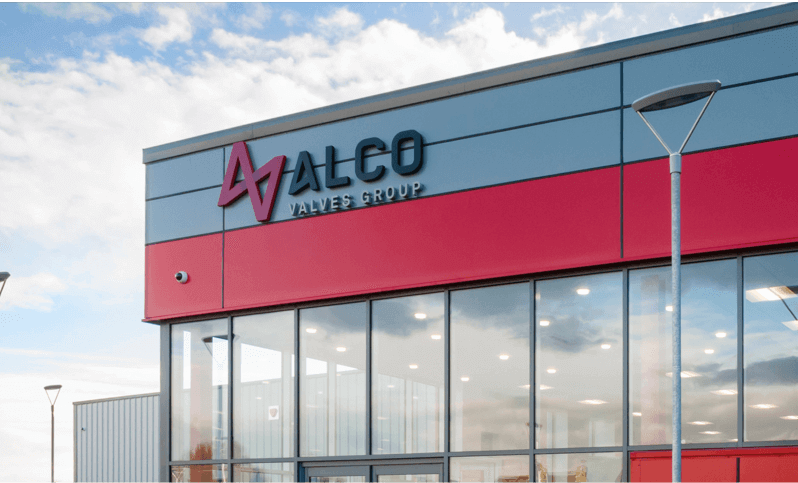 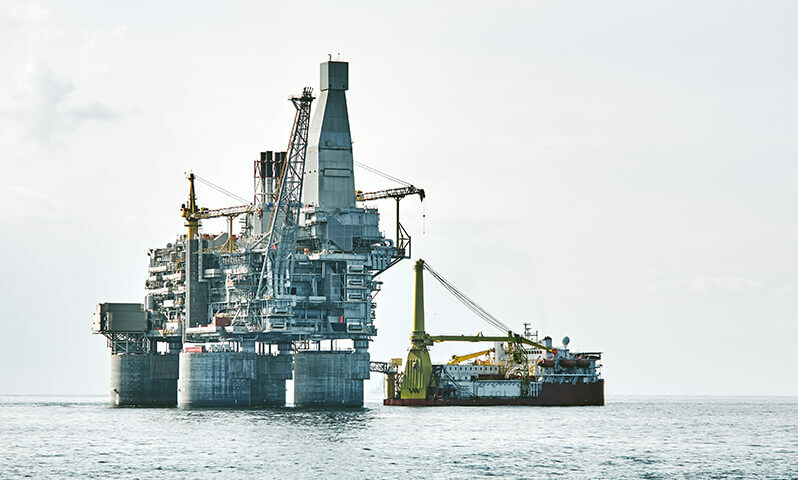 Our needle valves can be used as part of a process line – typically alongside other valves – to mix different media into a line, or for venting trapped pressure. 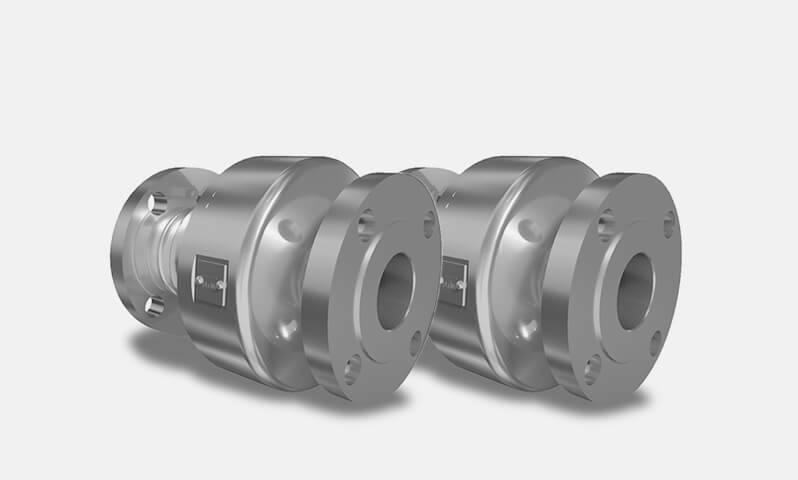 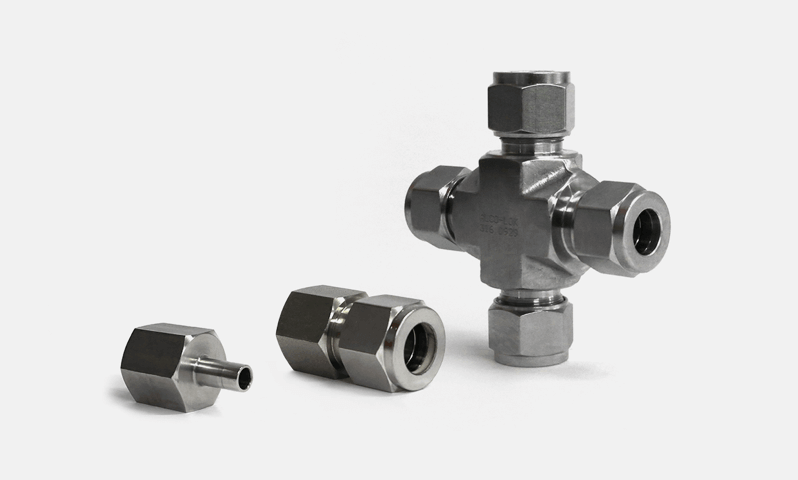 Connection Size: 1/4" - 1"
The precision made 'N' Series, single isolation hand valve utilising metal to metal seat and body to bonnet connection for superior, bubble tight sealing capabilities at both extreme pressures and temperatures. 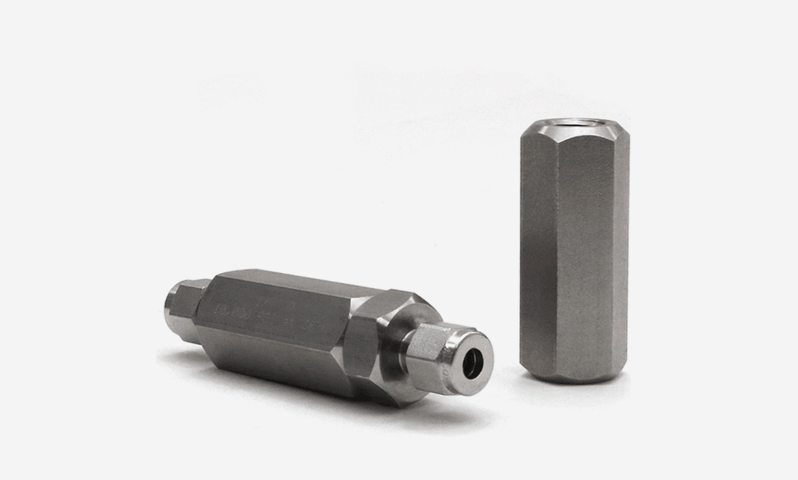 The 'N' Series also offers non-rotating hardened tip for extended service life. 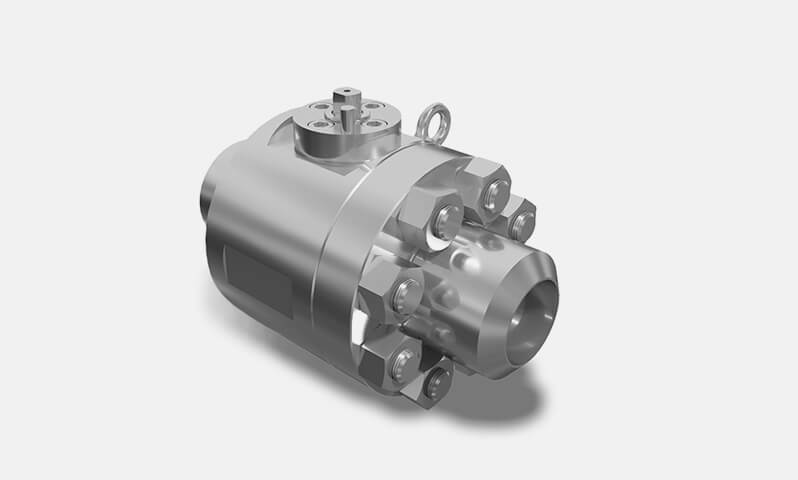 The 'PV' Series rising plug valve offers bubble tight isolation with a renewable soft seat. 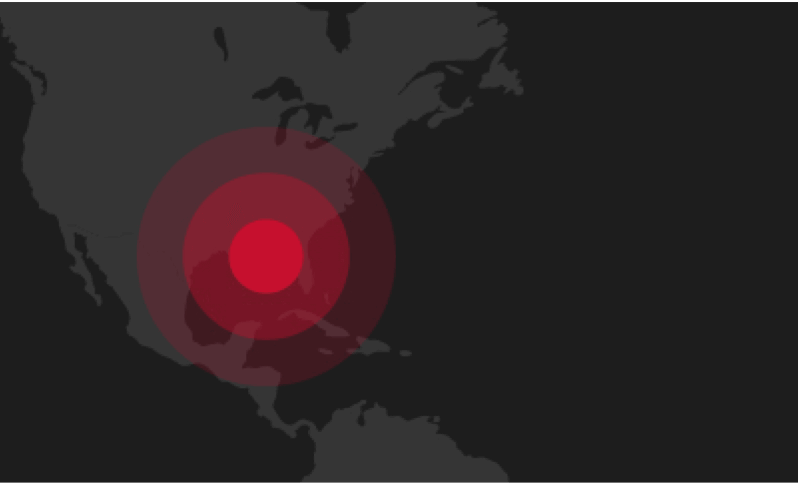 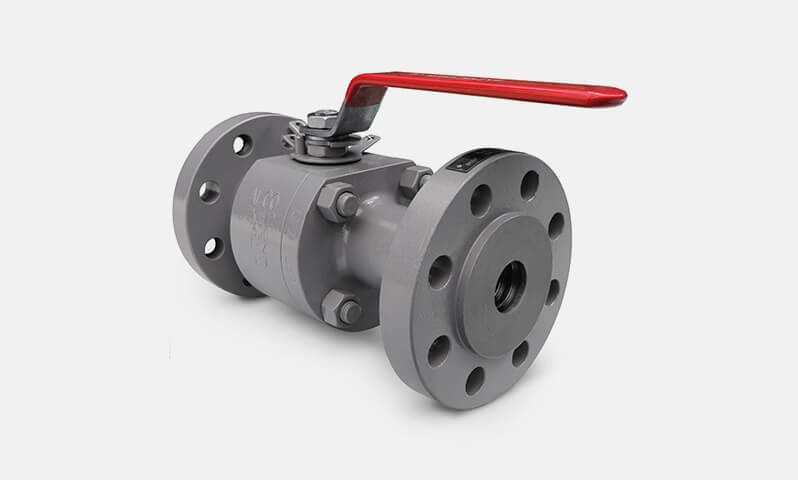 It is also roddable with a clear bore, high flow with accurate control. 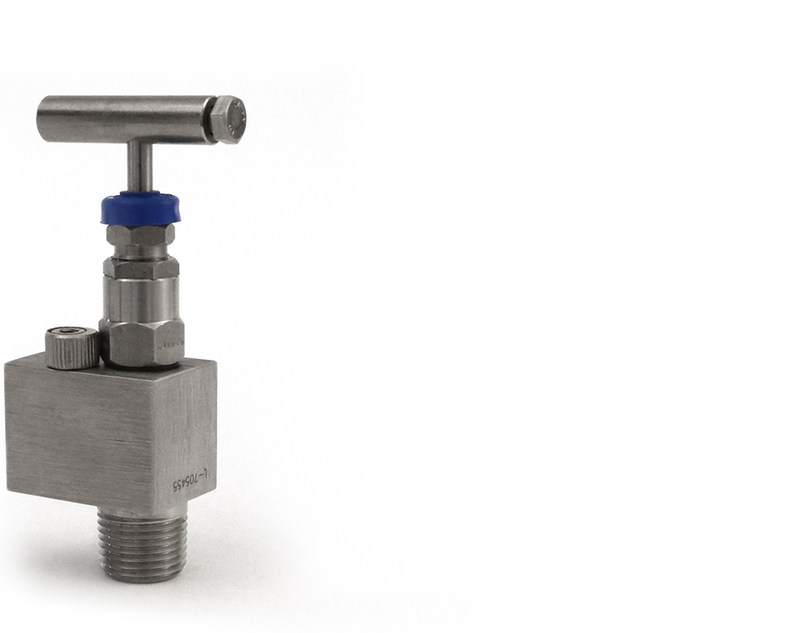 Excellent for use with viscous materials at high pressure. 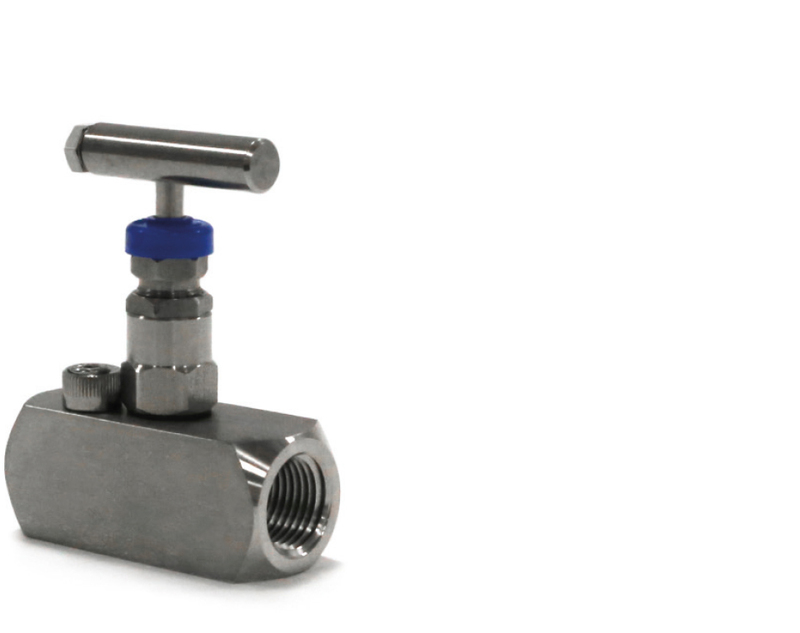 The 'AV' Series 90° angle pattern needle valve offers high pressure bubble tight sealing in a compact body allowing pipe work origination to change by 90° at the valve. 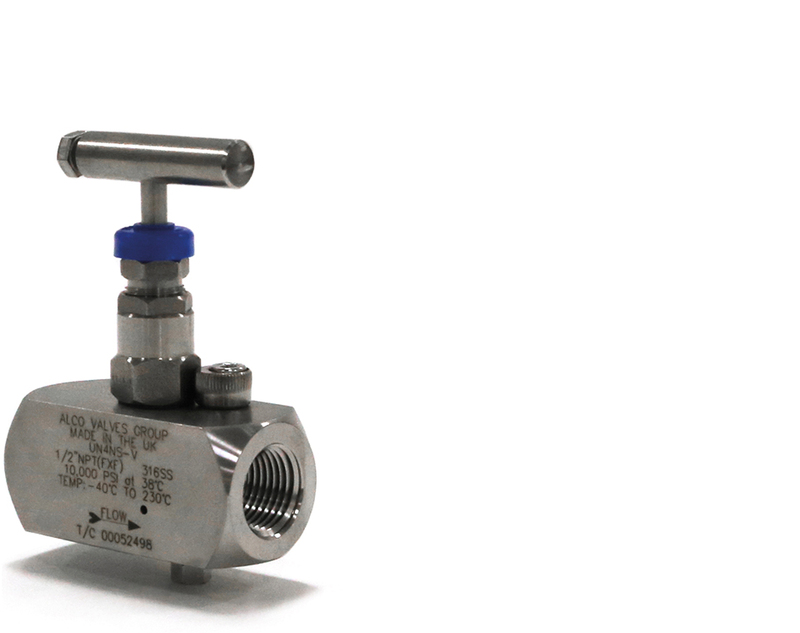 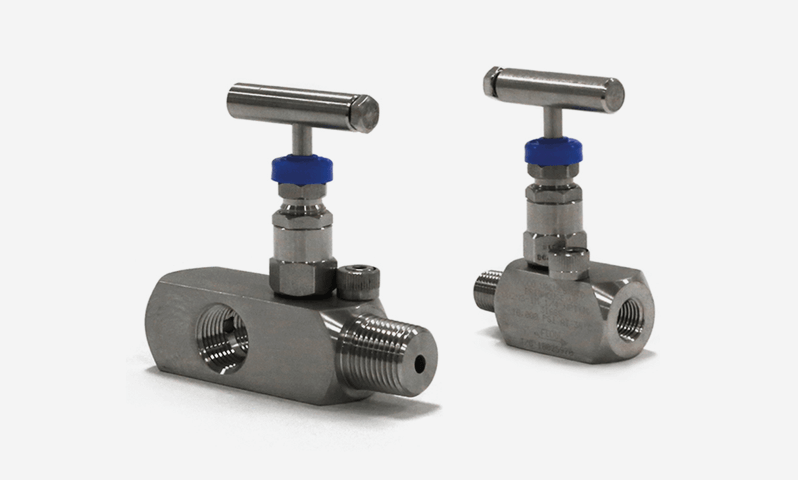 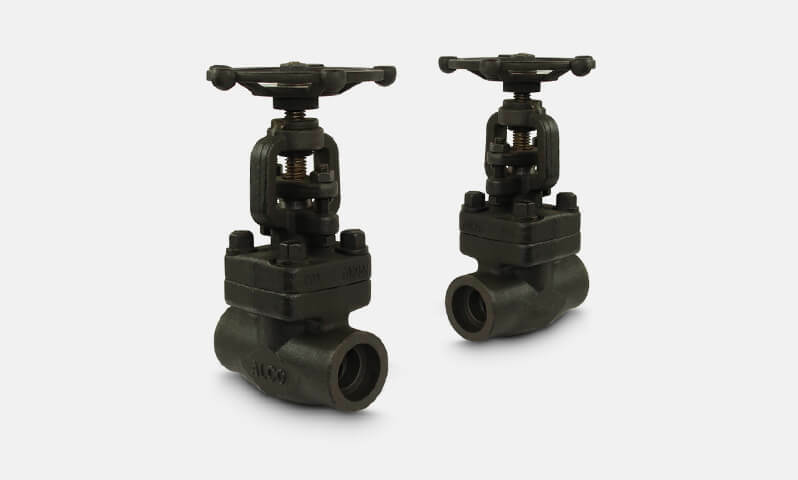 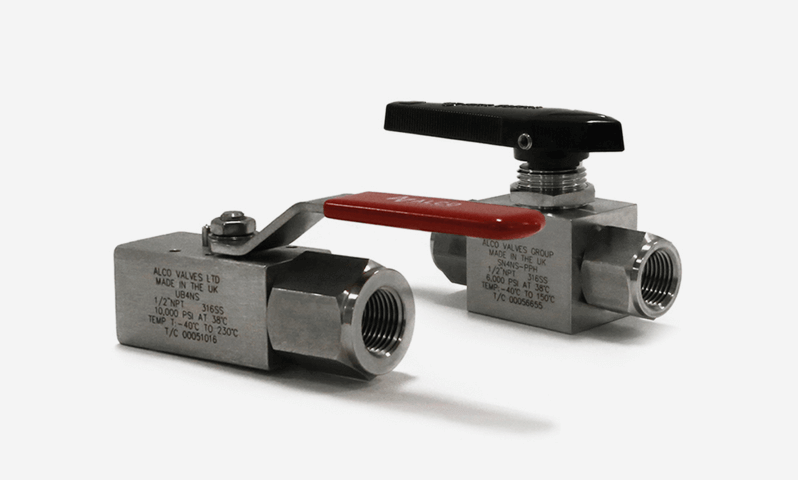 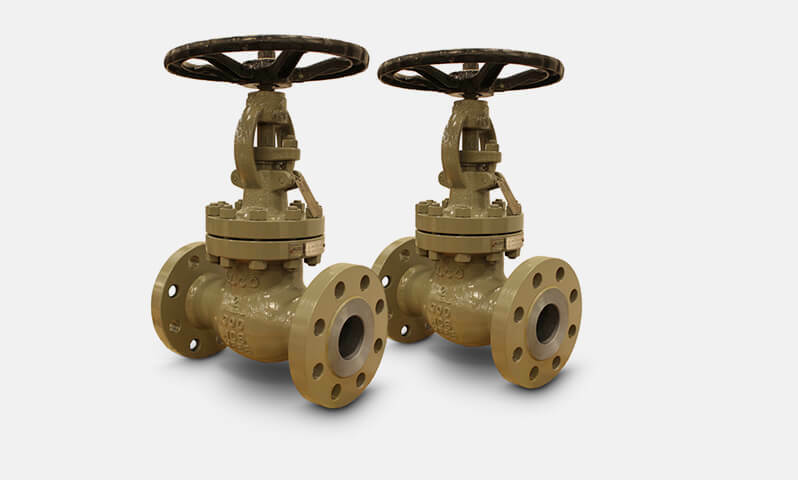 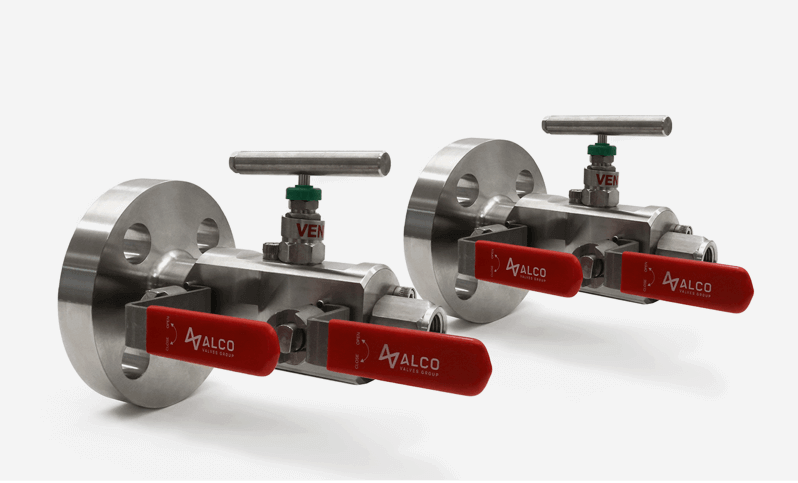 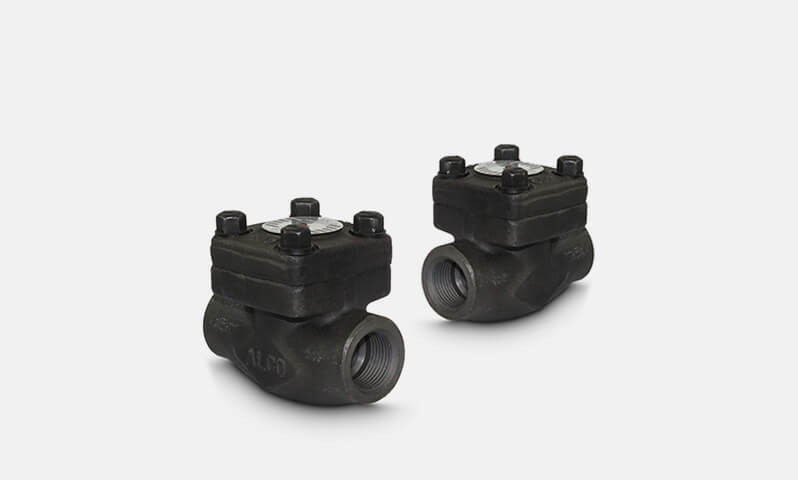 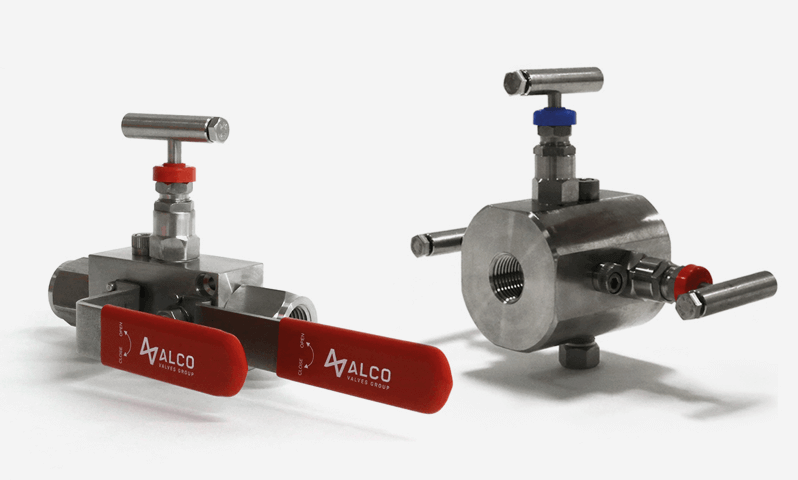 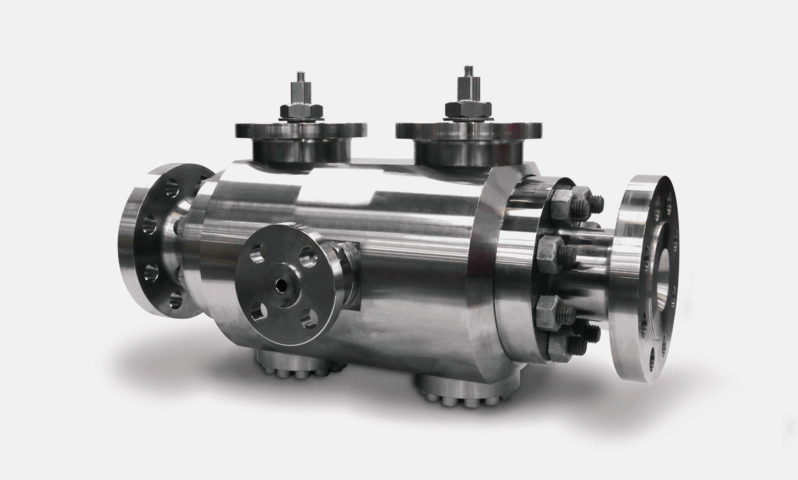 Connection Size: 1/4" - 3/4"
The 'OB' Series features considerably less pressure drop and flow restriction than a standard needle valve due to the near-straight bore through the valve. 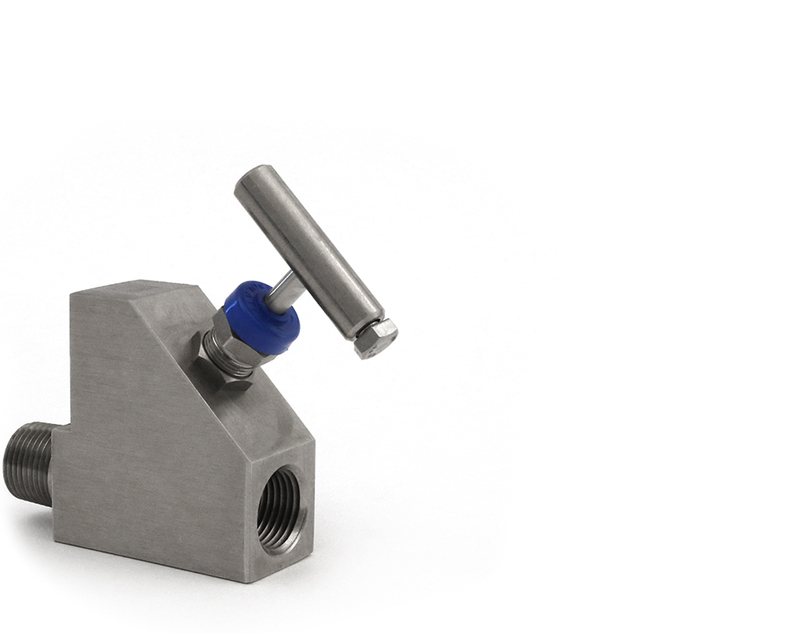 Operator friendly due to the angled head unit and handle. 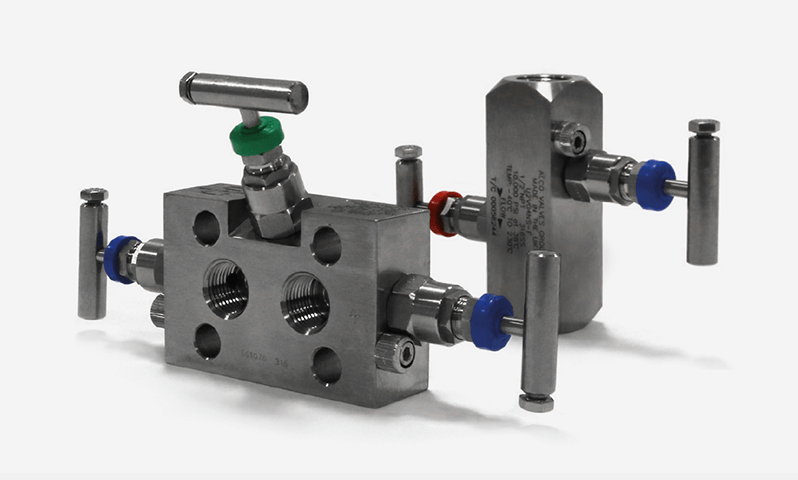 Particularly good for use with heavy or viscous fluids. 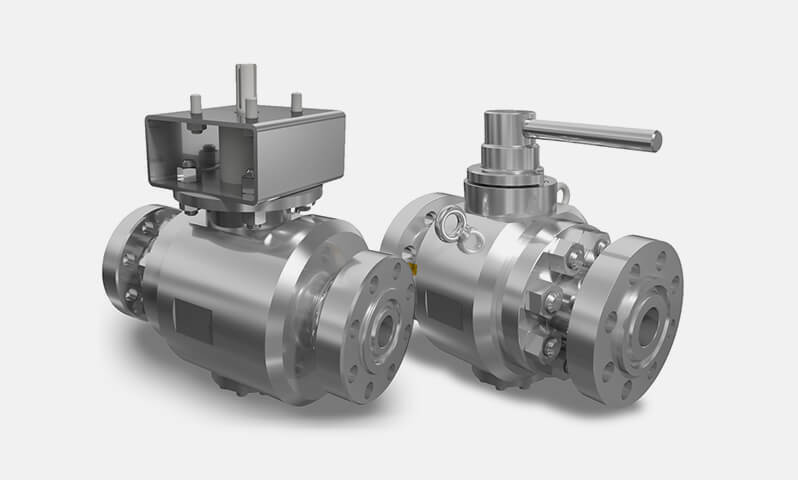 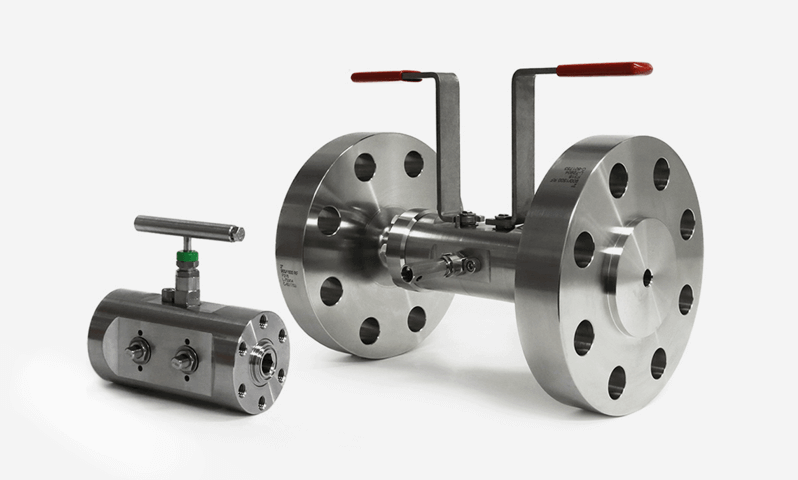 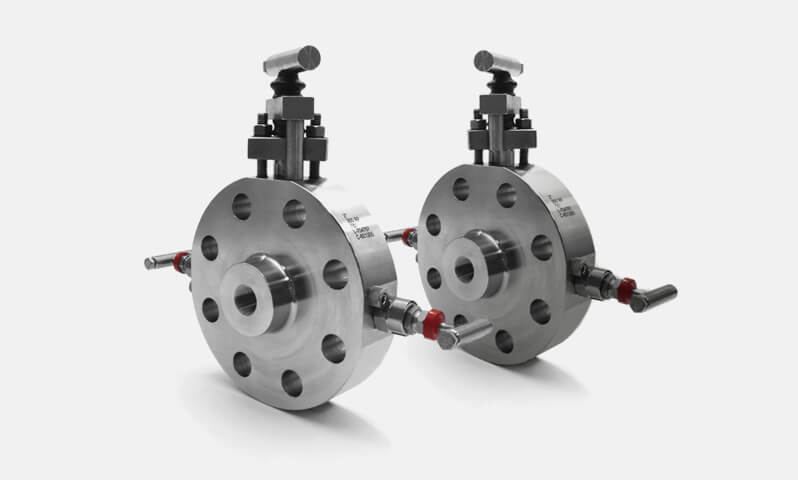 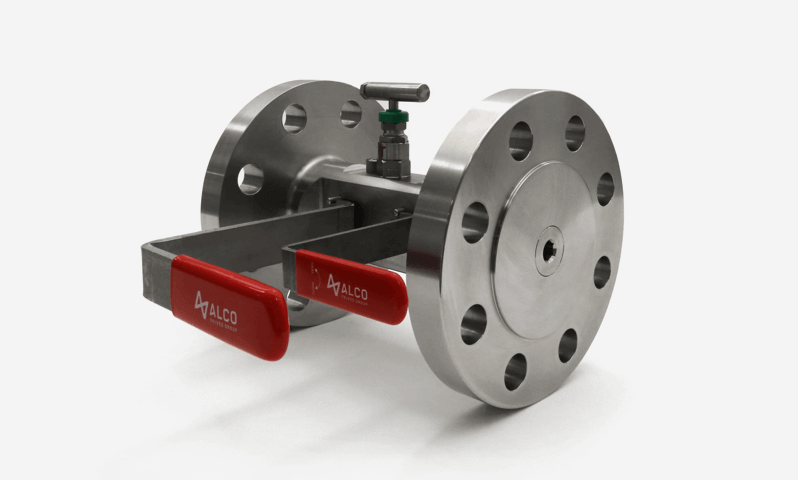 The 'GV' Series multiport gauge valve provides an efficient method of mounting pressure gauges, manometers, pressure transducers or transmitters and includes vent and blanked port facilities or additional drains in a circuit or system. 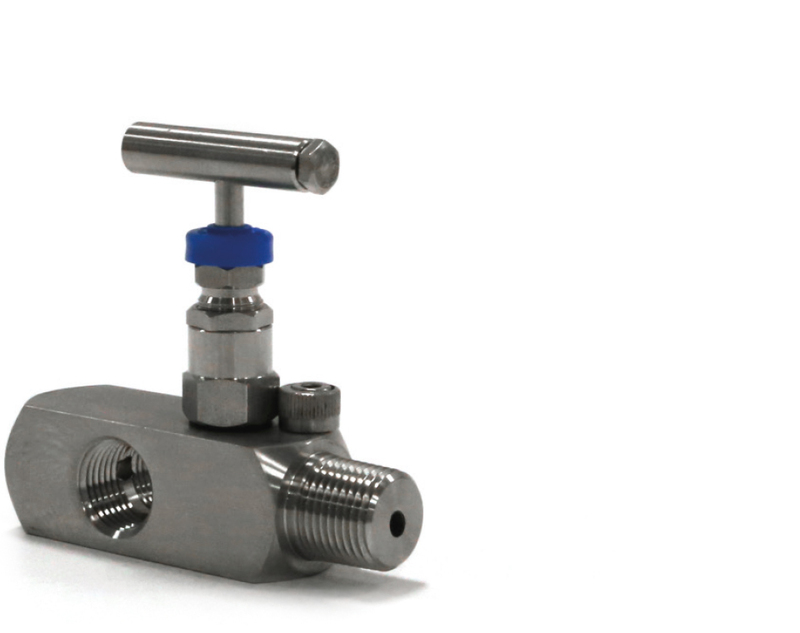 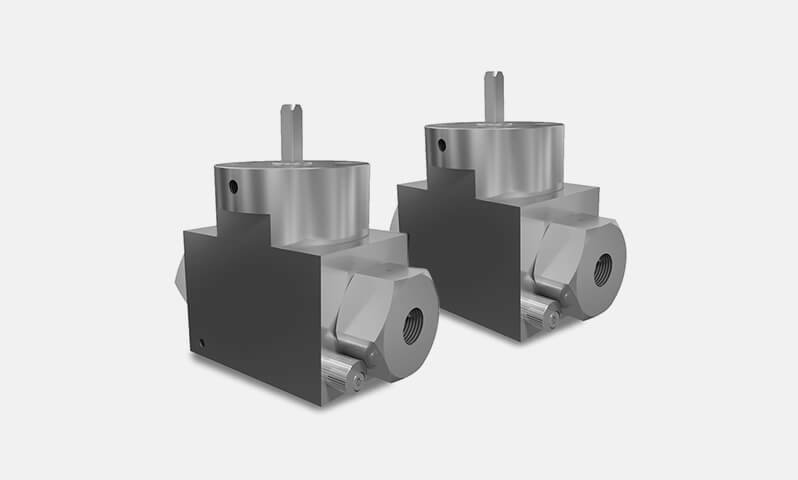 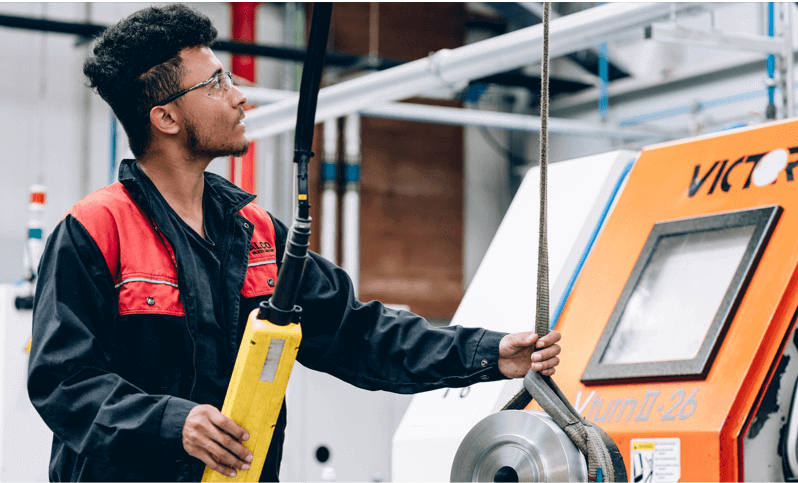 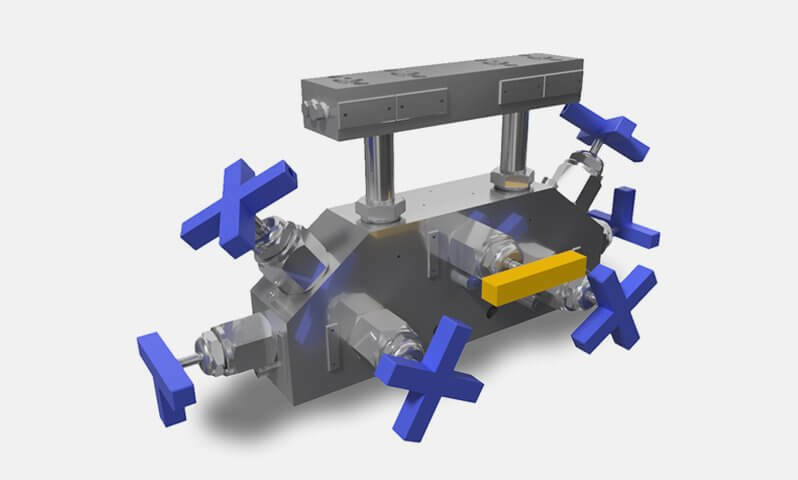 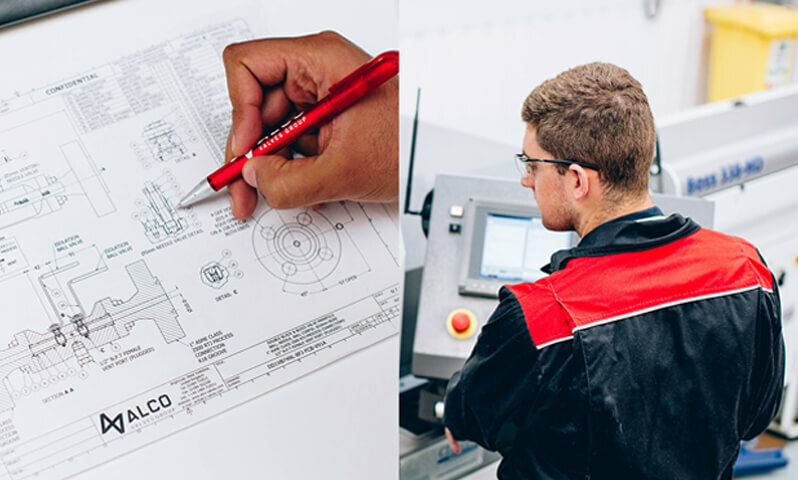 The precision made 'UN-V' Series, single isolation hand valve utilising metal to metal seat and body to bonnet connection for superior, bubble tight sealing capabilities at both extreme pressures and temperatures.